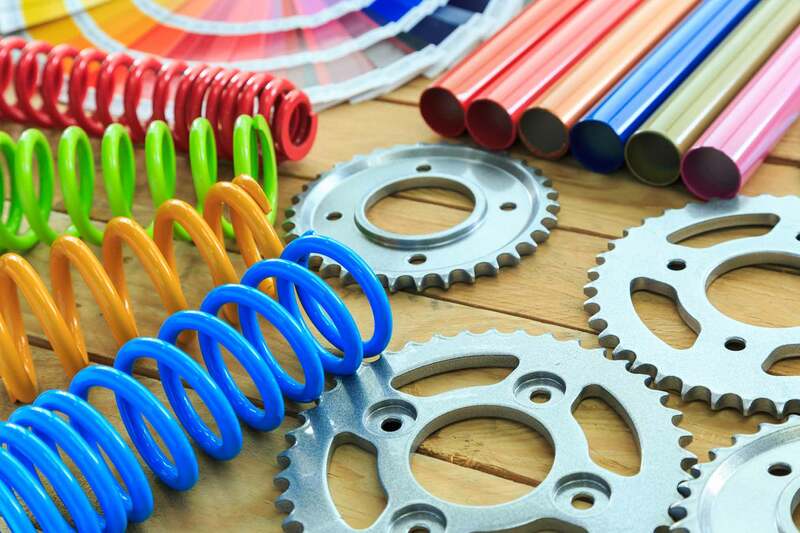 RIPOL offers powder coatings studied and developed specifically to meet a wide range of functional specifications. The RIPOL series 2 FBE systems have been specifically developed to protect buried pipelines. These anticorrosion coatings are also used on reinforced concrete rebars, and on valves and joints, tanks and electrical material where insulation is required. The series 2 epoxy based thick film powder coatings are widely used to protect reinforced concrete rebars and steel tanks against corrosion. They are applied in coats of more than 600 micron on pre-heated steel components to guarantee optimal adhesion and extraordinary cathodic protection. Moreover, they have the advantage of ensuring excellent resistance to corrosion without drips or smears.